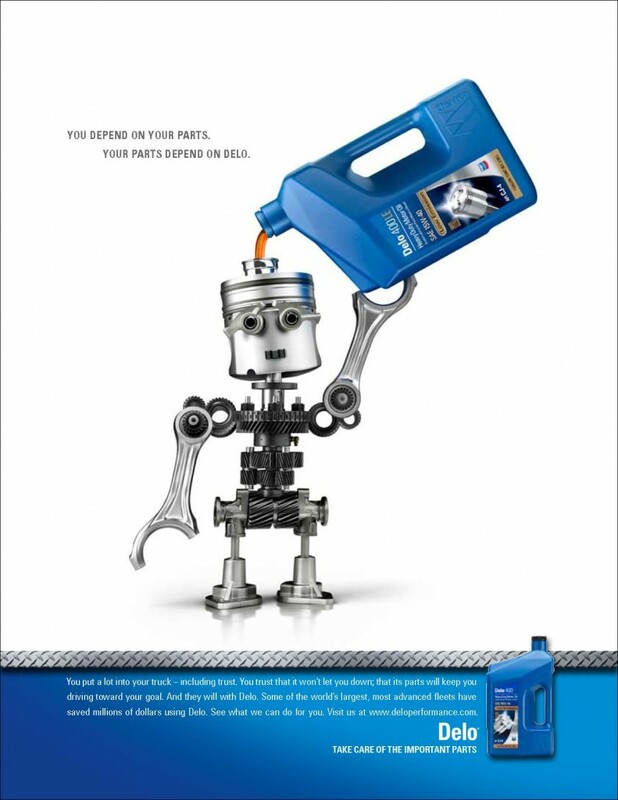 Delo is Chevron’s brand of lubricants, providing engine protection under the harshest conditions. 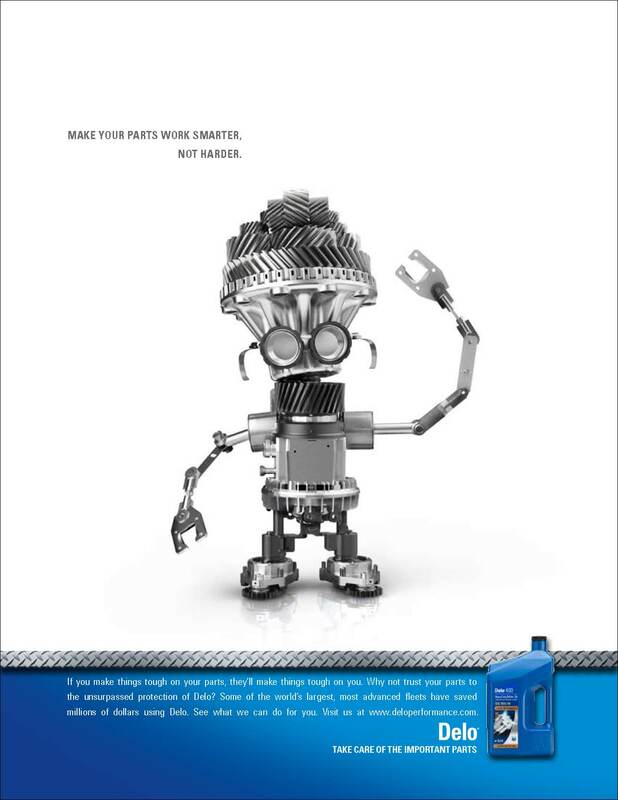 Working with Young & Rubicam’s Charlie McQuilkin, we brought the benefits of engine protection to life by bringing the parts to life: introducing the Delo Parts Man, made entirely of engine parts. 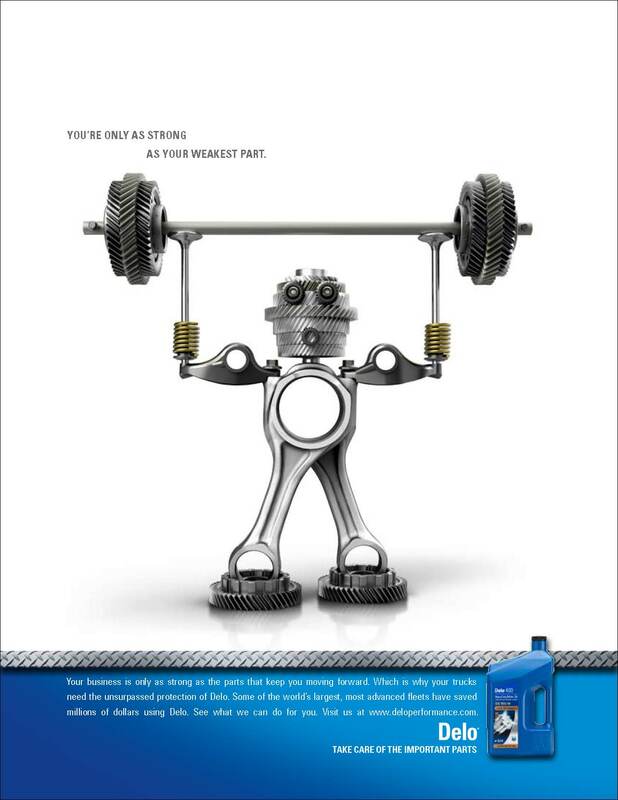 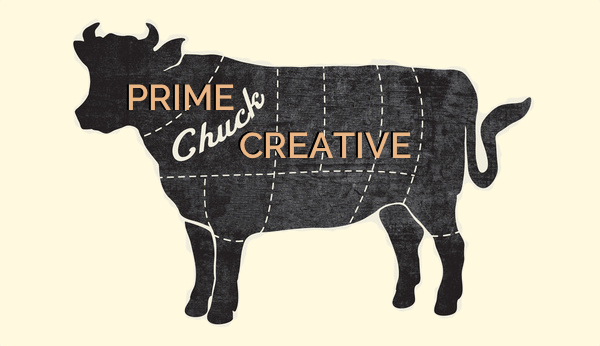 In addition to a print campaign created for the general market, we recorded a radio campaign geared specifically for truckers and the unique life they lead, dramatizing the relationship between a trucker and the Delo Parts Man. 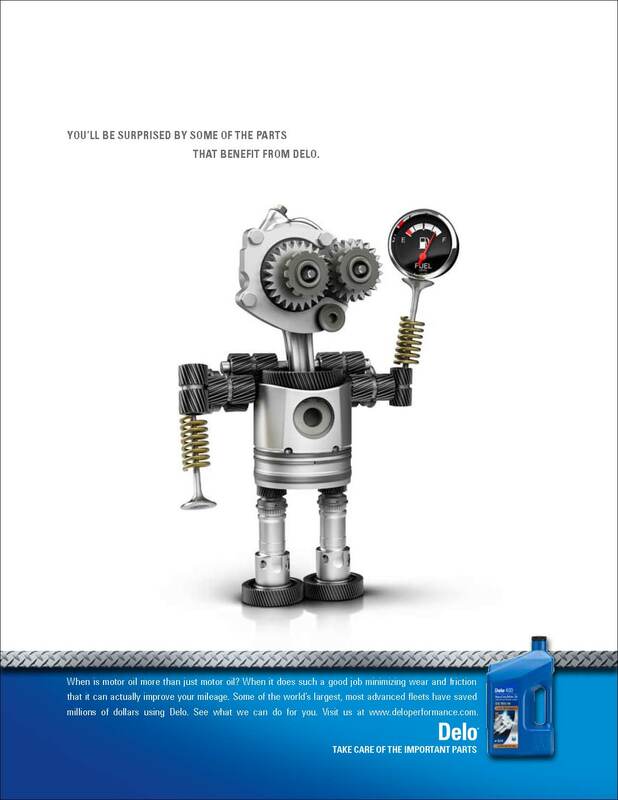 We learn that making a living on the road is easier when you’re riding with Delo. 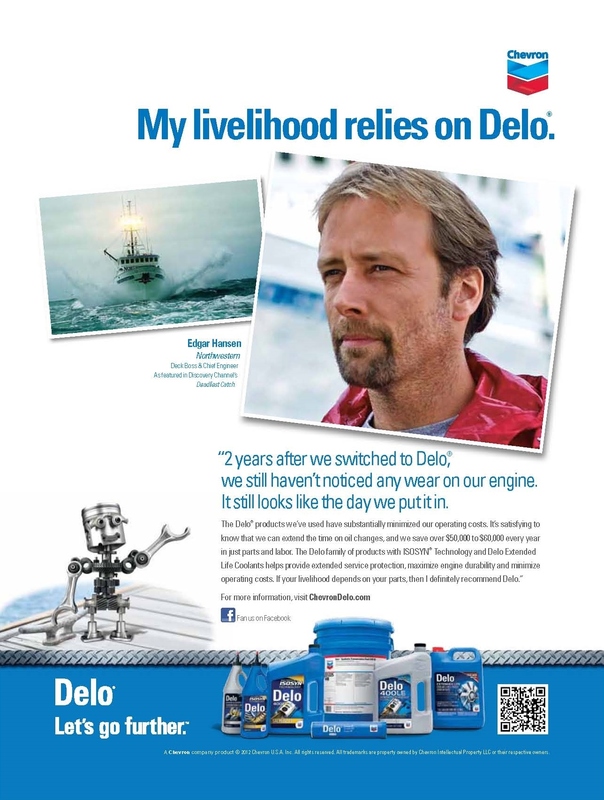 To highlight Delo’s performance under the harshest conditions, we created testimonials with stars of Discovery Channel programs, including Edgar Hansen from Alaskan crab fishing show Deadliest Catch.